Success and fulfillment in your career? 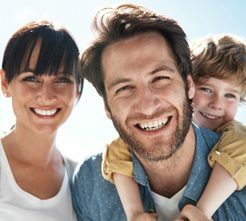 How to manage your family if you are working. How to keep your relationship exciting without becoming a routine. How everyone finds their own space that is needed. How to balance the different roles (wife/husband, parents, career, etc.) as a woman or man. How to optimally and efficiently use your resources. How to meet the needs of your children. How your job is associated with your values. What options there are to do something that you truly enjoy. Solving problems at your job – or put it on hold instead? How to make progress with strategy without exhausting your energy. How to get better organized in your job. How to find out what you enjoy. How to kickstart your career. How to solve the feeling of being stressed or even overwhelmed in everyday working life. 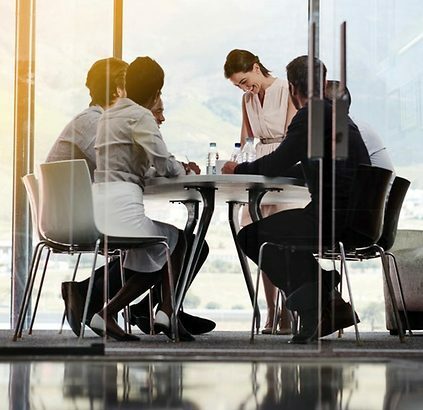 How to optimize your communication and with that your leadership behavior. How to form a team that pulls in the same directions as you. How to find balance and contentment in your life again. How to increase your quality of life. How to increase your inner motivation and become more efficient. Where are you standing today? Defining your position and support in life planning. How to become the most important person for yourself again without being egoistic. How to develop more energy, self-confidence and satisfaction. How to create more space for yourself. The culture in the mountains differs from the culture in a big city. I can adapt to any culture and life situation. Together we can move mountains. If the bus or the train in Switzerland is one minute late, then this is quite late – very late. Personally, punctuality and reliability is very important to me. The Swiss even consider fondue to be a balanced meal. Solutions must be easily digestible – even if they might sit heavy on the stomach for a while. In Switzerland people are extremely composed when it comes to chocolate and snow. There isn’t much that gets to me. However, I can be demanding in order for you to reach your goals. Switzerland stands for quality: Roger Federer, Swiss chocolate, Switch watches, punctuality, reliability… I uphold this quality also in my coaching sessions – quality vs. quantity. We are not confused if everything is written in several languages. I the small country of Switzerland, there are four national languages and numerous dialects spoken. You can communicate with me in English, German and Swiss German. Switzerland is always regarded as a neutral country. This is the reason why I select neutral locations for my coaching sessions. You will feel different. My experience show that it effects the result positively. And this is what truly matters. Switzerland is a small country. No, size doesn’t matter. The Swiss consider car rides of more than 30 minutes an impertinence. Not me! I will even drive 31 minutes to meet you for a coaching session. We Swiss are cosmopolitans and love to get to know other cultures and people. After all, what is more exciting than life itself? 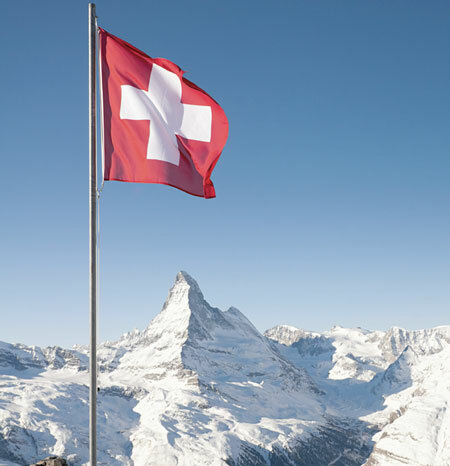 Switzerland is often associated with the terms loyal, trustworthy and transparent. I also value and love these values. Did you keep track? With me you will always get more than you expect. Because I want to surprise, motivate and inspire my clients.